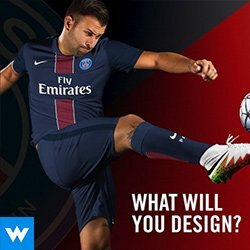 Learn how to make sports design mockups. In this tutorial, Brandon Williams shows how to mock up a team logo onto a football field or on a wavy cloth texture. 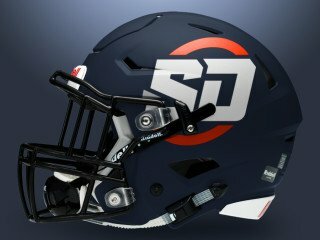 In this Photoshop tutorial from Brandon Williams, you will learn how to make a football helmet mockup for displaying your logo projects. Brandon has also included a free PSD for mocking up your own logo projects.